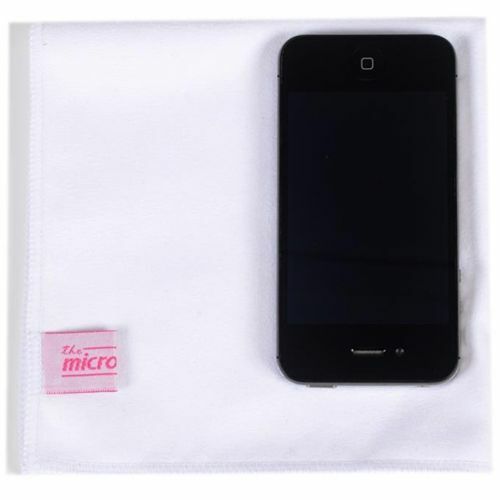 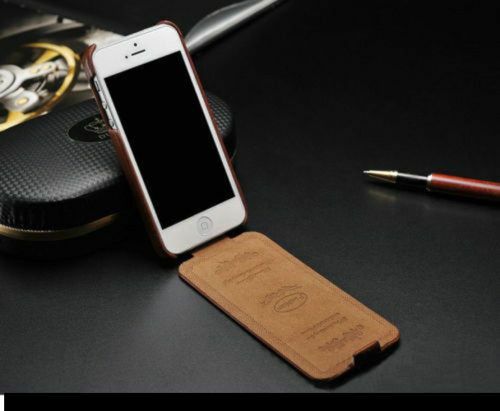 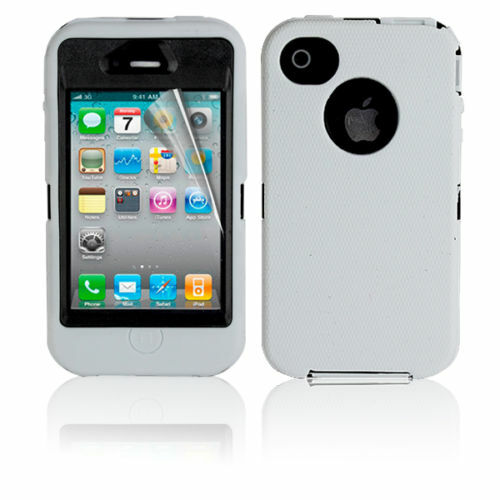 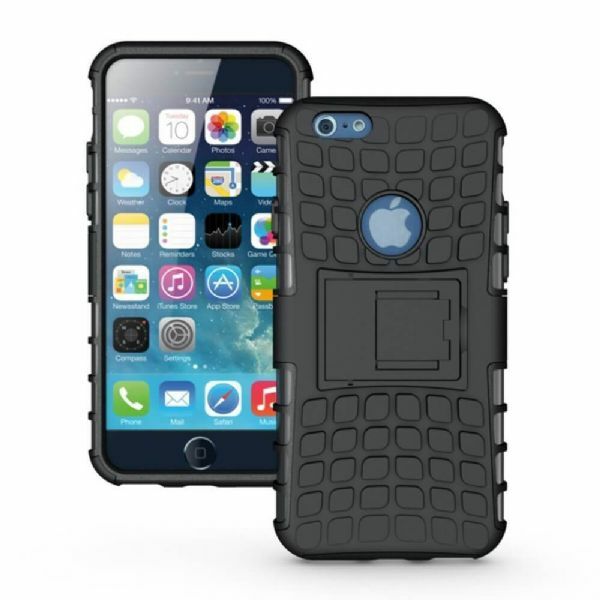 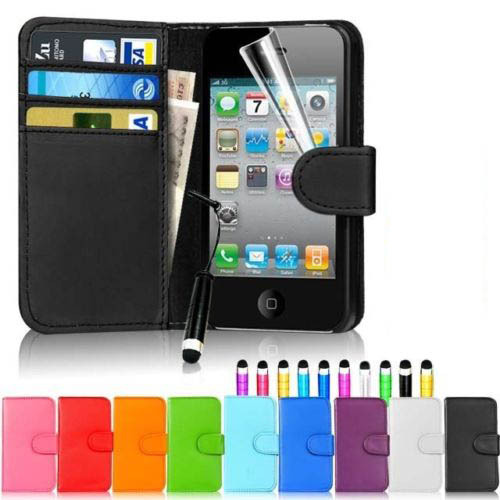 If you want to make your iPhone 4 and 4S look even better and be protected at the same time, you have come to the right place. 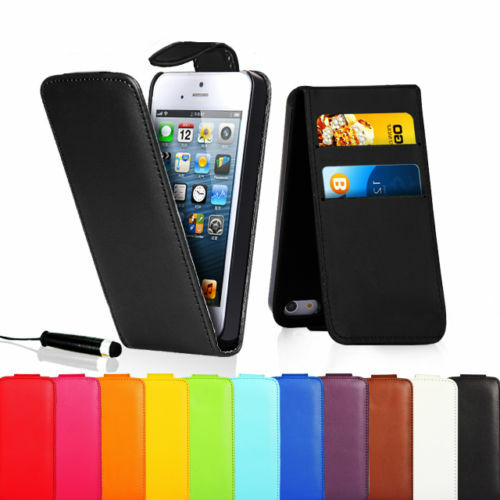 Our range of covers and cases for this phone is huge and you are bound to find the one that suits you the best. 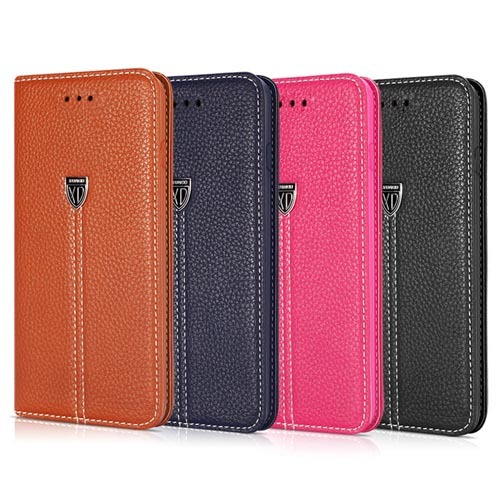 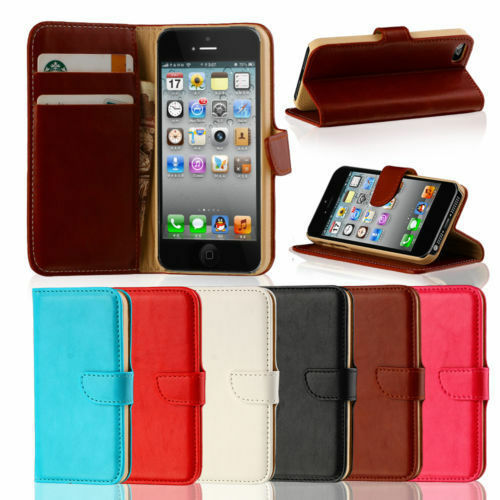 From a luxurious leather flip case through to a hard crystal colour case, you can choose the design that works for you. 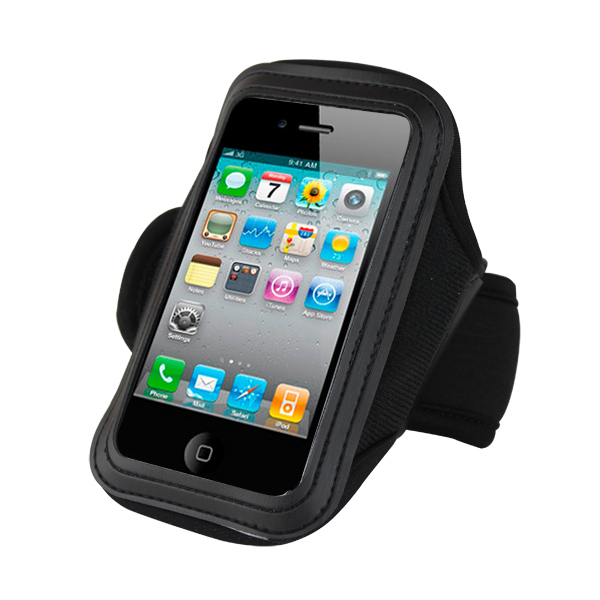 You can even have your phone attached to an armband for running or walking. 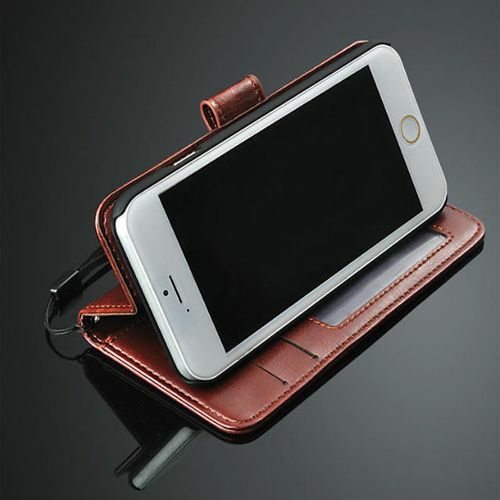 It is very common to drop your phone and you may already know that screens can break easily, so why not choose to protect your phone as best you and with a cover that both looks great and is highly durable? 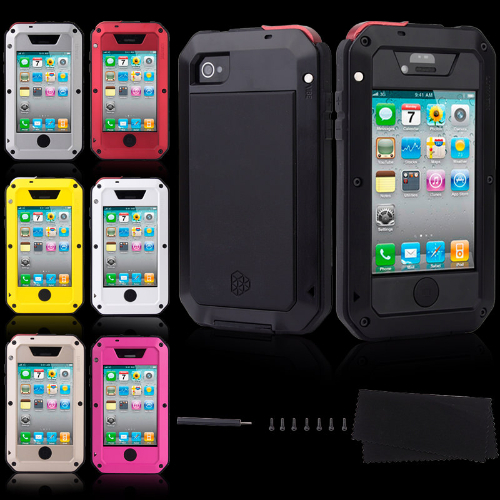 Just take a look at our selection and see which one you would choose.